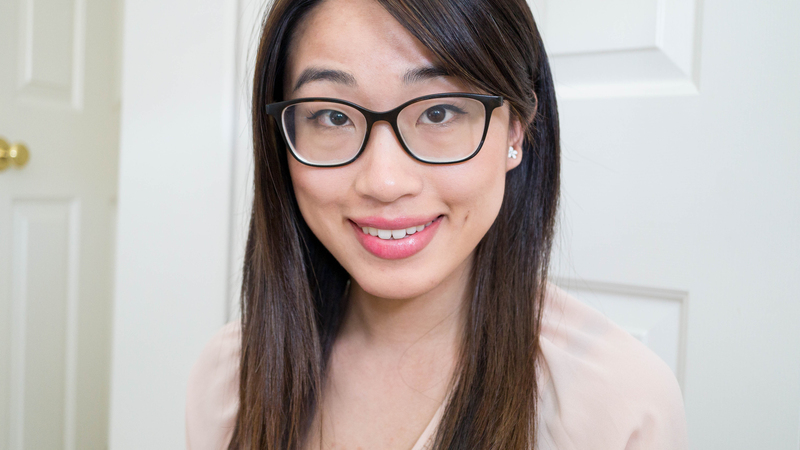 I was stuck in a limbo between blogging and Instagram and haven’t worn any new makeup for a while. *sigh* I felt a bit unmotivated lately, but I did get some amazing new makeup products lately and it’s not fair if I don’t share. 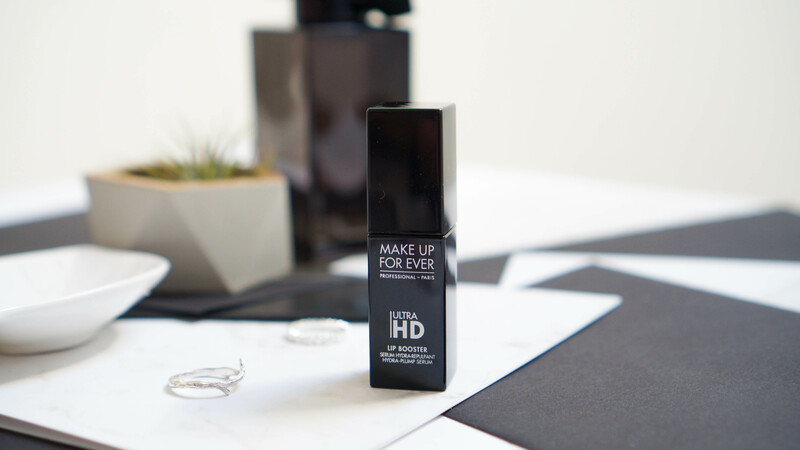 There are very few items I’d buy a backup for a makeup product that I’m not even halfway done, but Make Up For Ever Ultra HD Lip Booster is definitely an exception to the rule. 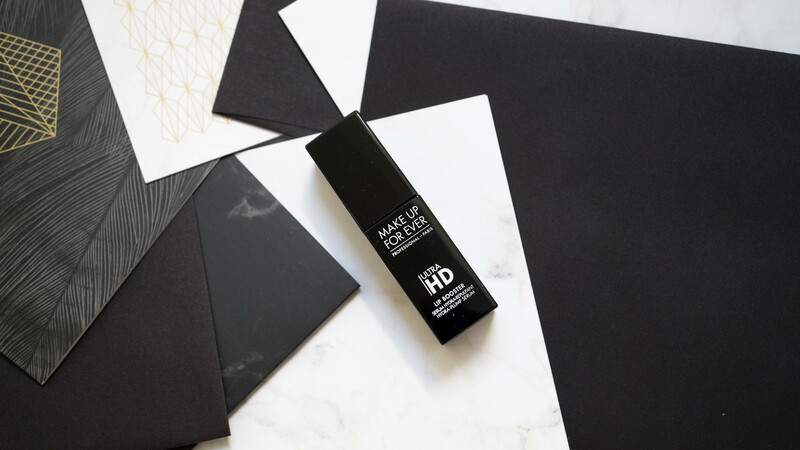 The Make Up For Ever Ultra HD Lip Booster ($29 CAD) is a lip serum that claims to provide hydration and a plumped lip look. There are two shades; 00 Clear and 01 Light Pink. It comes in a sleek, black rectangular tube with a doe foot applicator. The doe foot applicator is pretty big and I like how it swipes easily over the surface area of my lips. The Lip Booster contains loofah oil and hyaluronic acid, and the shade I have, 01 Light Pink, gives your lips a tinge of extra juicy pink. If you suffer from cracked lips a lot, I find that the Lip Booster masks it ASAP. It’s also not sticky and I use it as a lip balm alternative all the time. The formula feels creamy but then it sinks into the lips and doesn’t feel like it’s a layer sitting there. (Yes – it does transfer a bit onto your coffee cup lids!) If you’re looking for an actual lip plumper that gives you the tingle, I don’t think this product works in that way. It “plumps” your lips by smoothing them out and adding a pretty shine to it. 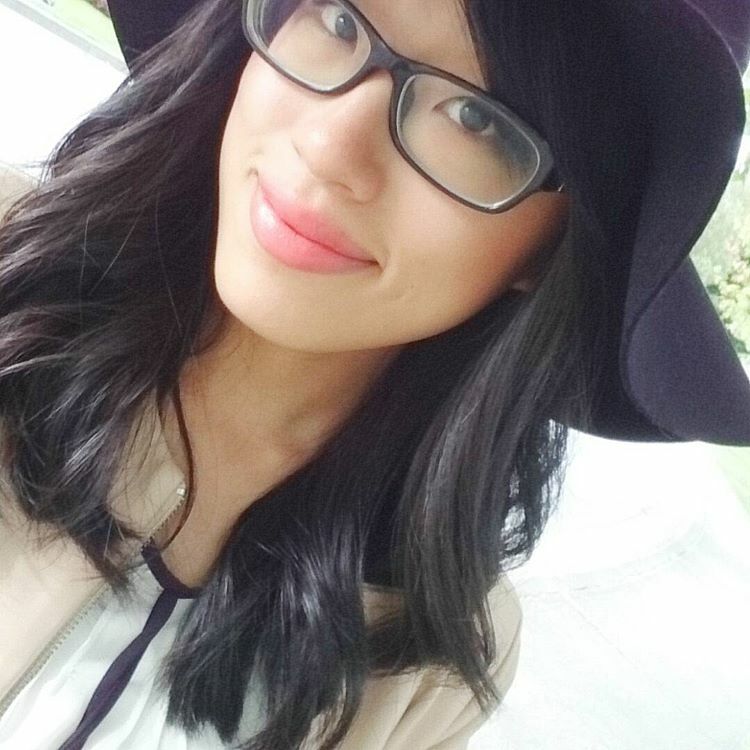 I’ve been wearing MUFE’s Lip Booster more than a lipstick (much necessary during the hot weather anyway!) It is hard to try to convince why you would need an almost-$30 lip product, but if you hate lipstick and lip balms and want some colour, I absolutely love this product. Hence why I stocked up during the Sephora VIB sale! You can purchase Make Up For Ever Ultra HD Lip Booster at Sephora online or instores, or at any Make Up Forever site or boutique.